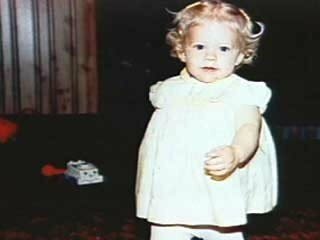 Baby Avril <3. cute kid! awwwwwwwwww. Wallpaper and background images in the Avril Lavigne club tagged: avril baby cute beautiful lavigne music singer. This Avril Lavigne photo might contain wamevaa vizuri mtu, suti, suruali nyayo, pantsuit, mtu wamevaa vizuri, suti ya suruali, outerwear, overclothes, shirtwaist, and shirtwaister.